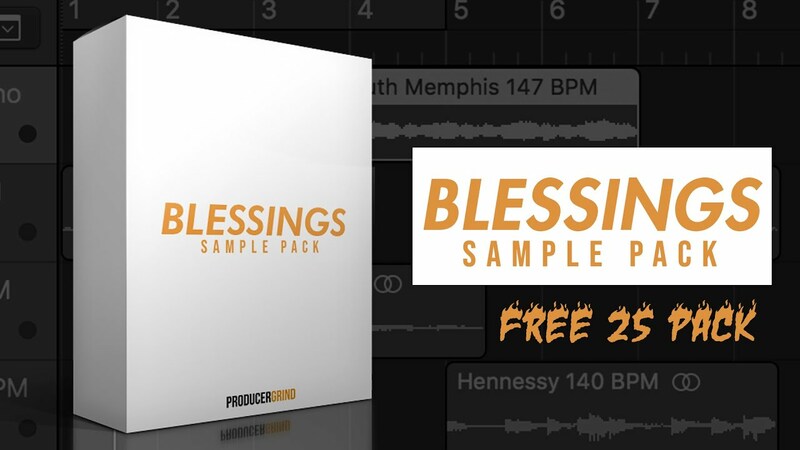 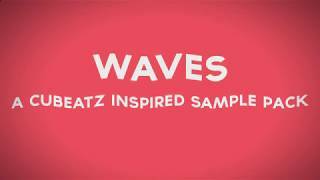 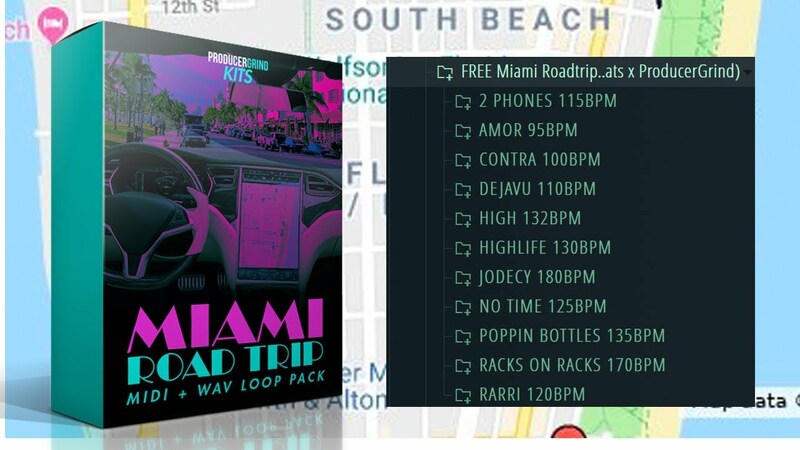 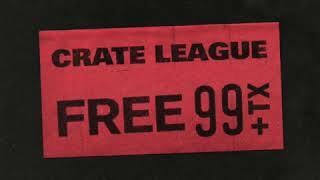 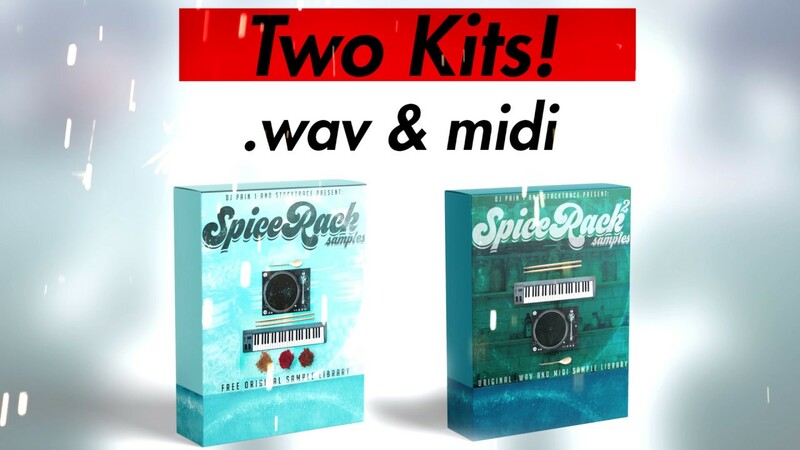 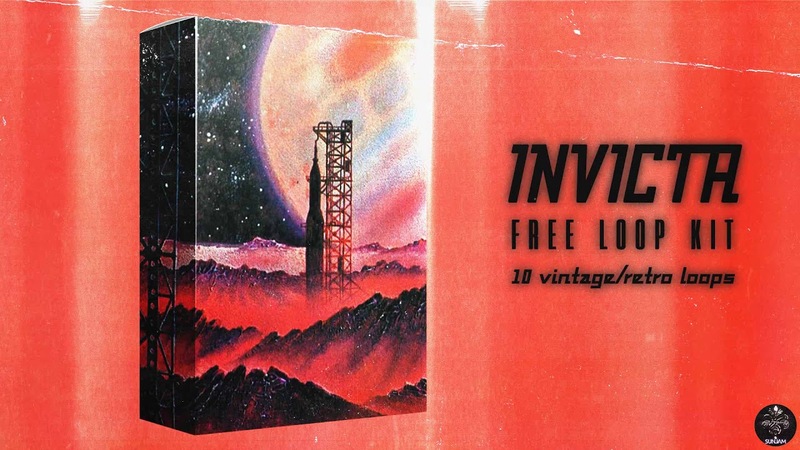 HighLife Samples is return with another top free sample pack. 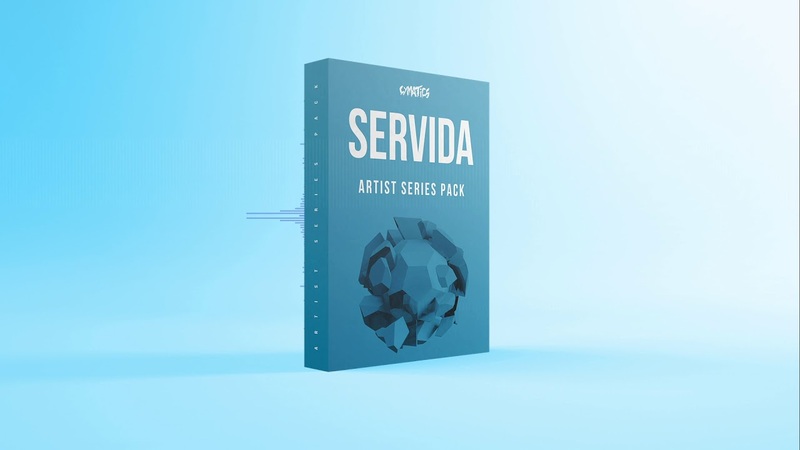 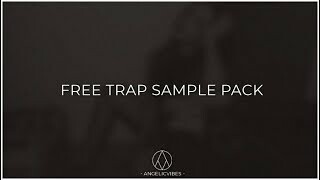 This time the sample pack is dedicated to Hype Progressive music genre. 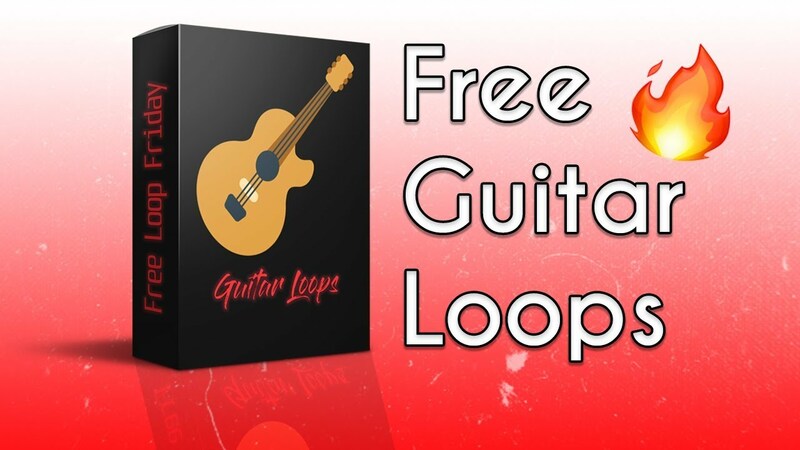 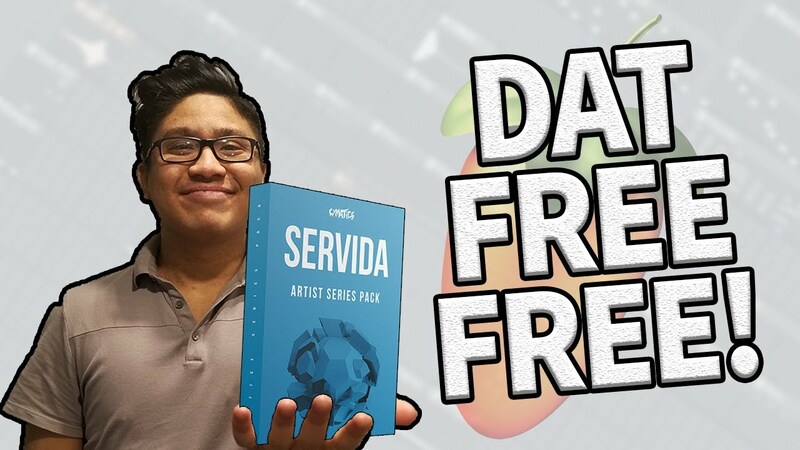 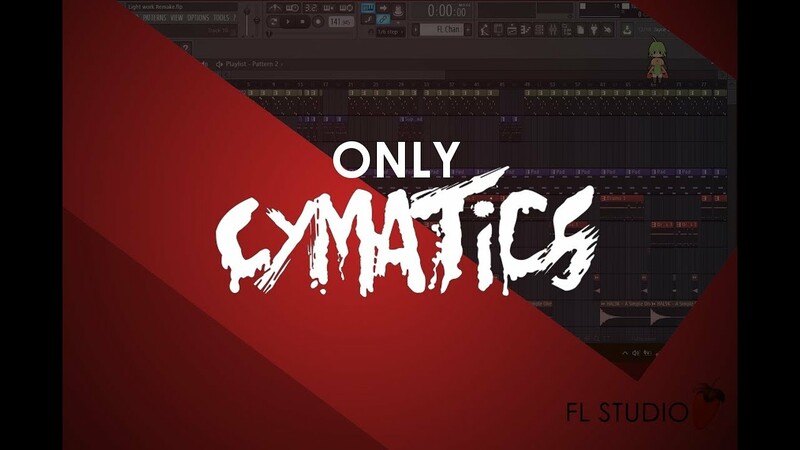 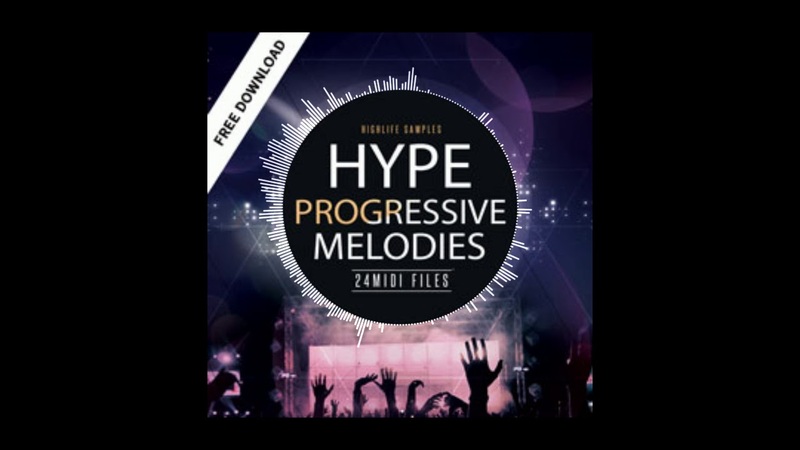 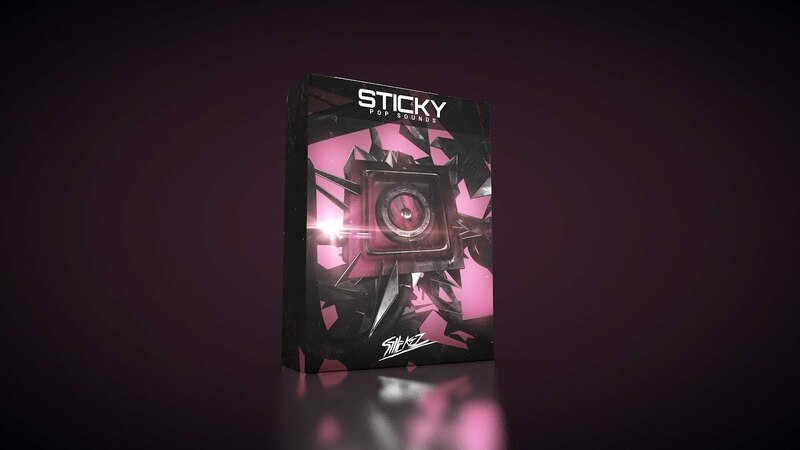 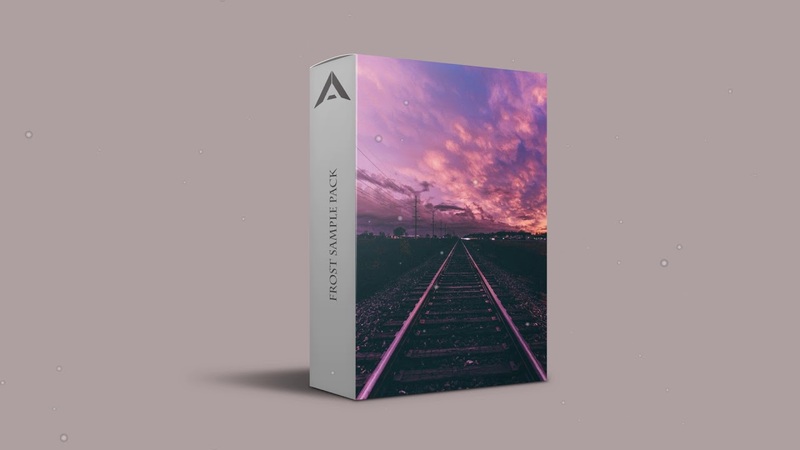 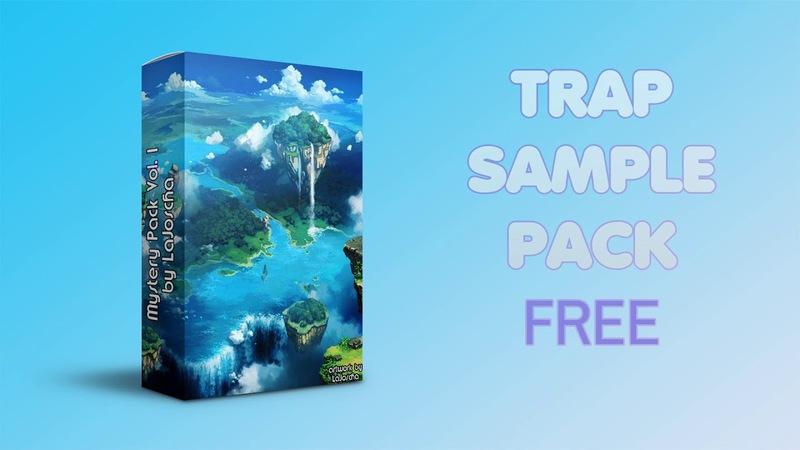 Inside of this free sample pack you will find 24 hype progressive midi file melodies for use in to your musical productions. 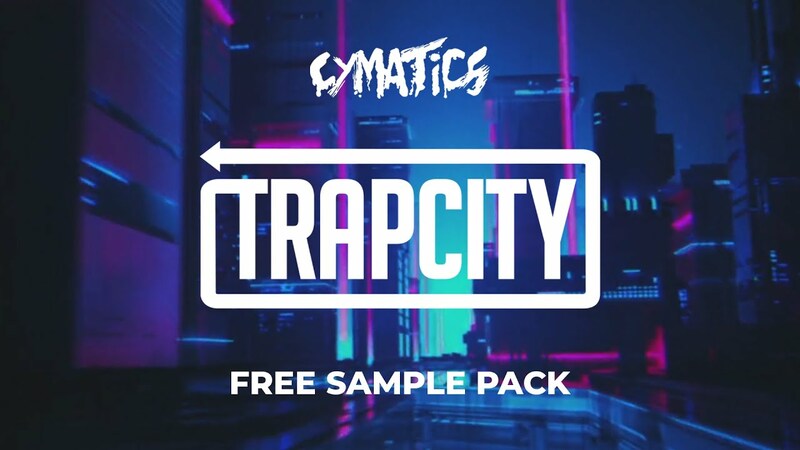 These midi files melodies are inspired by some of the top producers like Nicky Romero, Martin Garrix, David Guetta and many others.